German aesthetics doctor and skincare creator Barbara Sturm puts her blood into her face cream. Speaking to The Straits Times earlier this month, the founder of skincare label Dr Barbara Sturm Molecular Cosmetics admits that the concept sounds "a little weird", but assures that it is all based on science. The 45-year-old, who is based in Dusseldorf, Germany, was in Singapore for a beauty event for online luxury store Net-a-Porter, where her products are available. Dr Sturm says the process is simple. A small amount of blood is put in a vial and stimulated such that healing proteins are produced. The red blood cells are also removed, so the blood is no longer red. "You end up with a high concentration of healing cells - 140 times higher than what you would have in the body." A few drops are then added to the cream. The mother of two, whose husband is a lawyer, says the process taps the blood's ability to heal the body to create a customised anti-ageing face cream. The MC1, or "Blood Cream", is not available online, but customers can get their hands on the special formula if they make a trip to her clinic in Germany. She uses each customer's blood to create the cream for them. According to reports, the cream costs more than $1,000. 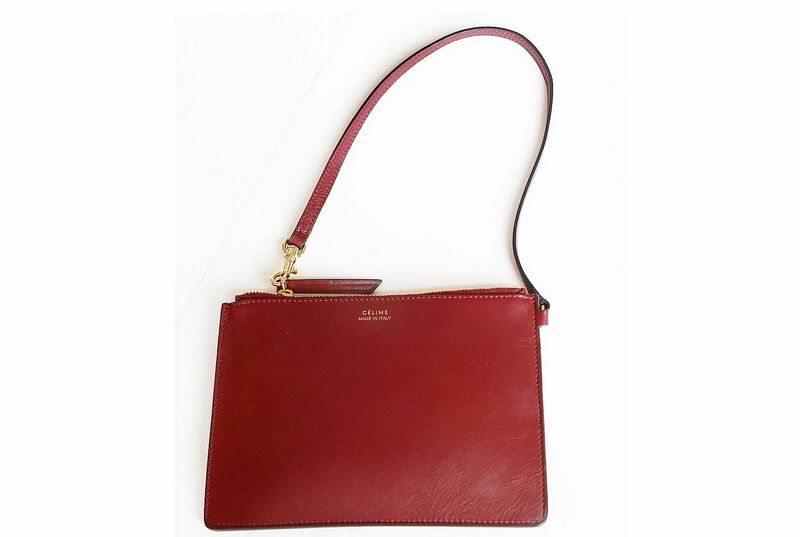 I got this Kelly bag from Hermes in Dusseldorf recently. This is such a great shade of blue because you can match it with jeans or something more formal. I used to buy more "it" bags, but the trends move so fast now, so I stick to the classics. They are expensive, but they are an investment. You can pass them down to your children. They are something you will never get rid of. The former orthopaedic doctor studied medicine and sports at the University of Dusseldorf. As an orthopaedic doctor, she was part of a team which pioneered a treatment for joint ageing, which uses a patient's blood cells to produce proteins that reduce inflammation and stimulate healing. In 2003, she became interested in fillers and injecting hyaluronic acid into wrinkles. "So I opened a clinic for aesthetic and skin treatments." At the time, she says she already started adding her blood to her cream because she could not find a suitable product in the market. She would also let clients try her cream. "My patients kept asking me about what skincare I use, but I didn't want to recommend anything I didn't use myself. So I decided to launch my own brand." 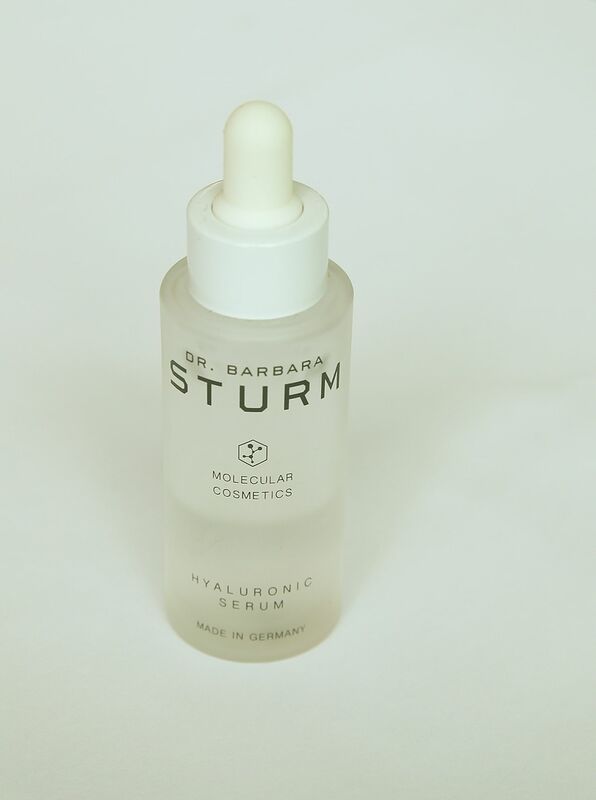 In 2014, she launched Dr Barbara Sturm Molecular Cosmetics. Products from the label include an eye cream (US$120/S$163), a cleanser (US$46) and a face mask (US$135). Celebrity fans of the brand include model Rosie Huntington- Whiteley, actress Angela Bassett, singer Cher and actress Jennifer Aniston. Asked if the beauty world's obsession with anti-ageing is about vanity, the cheerful doctor says no. "It is not about being totally different from who you already are or changing your face. Rather, it is about keeping structures in place and preventing elasticity loss. When you look in the mirror and have good skin, then you will be happy. There is a big psychological aspect." Dr Sturm says she thinks women's mindsets have changed too. "I'm a mother of a 21-year-old. She is my daughter, but we are also friends. I think the generational differences have decreased now. Everyone is on Instagram and my daughter and I share clothes. "Women are more modern now and stay mentally young for longer. So they will want their skin to look the way they feel." •From Oct 1 to 31, guests who purchase the customised afternoon tea set ($45++) at The Landing Point, Fullerton Bay Hotel, will receive a gift set (worth US$130 to US$140) of Dr Barbara Sturm's products, while stocks last. I travel a lot, so I need to pack smart. I bought this in London. I love buying something from each place I visit. I usually use this for my passport and money. But I can also use it as an evening bag for a night out when I don't want to carry so many things. I prefer my natural lip colour over using a lipstick. 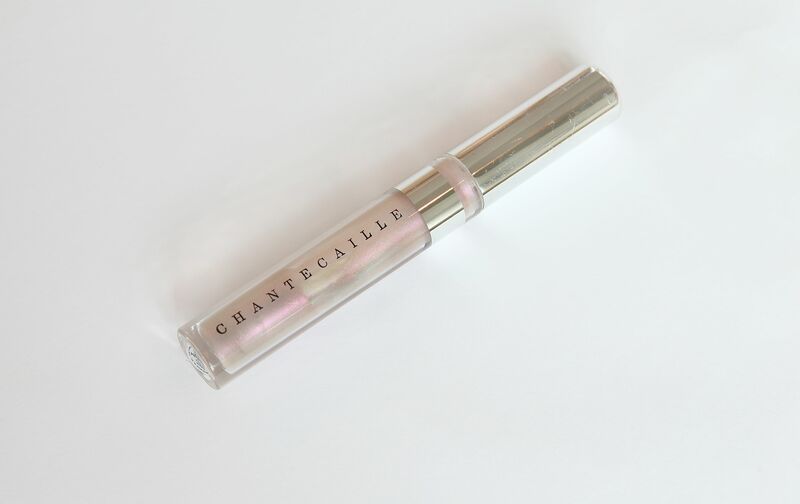 This is almost transparent and has a little oil in it as well, so it helps to moisturise the lips. I'm quite lazy and this is so convenient because it is easier to apply compared with lipstick. You can't go wrong. I always have a bottle of water with me. It is important to stay hydrated, especially since I travel almost every week. 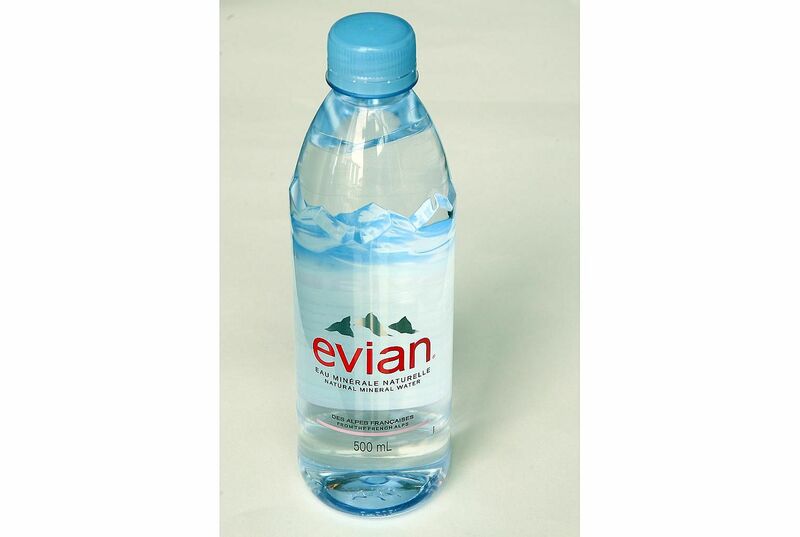 Our bodies are mainly made of water, so we have to drink water to stay healthy. 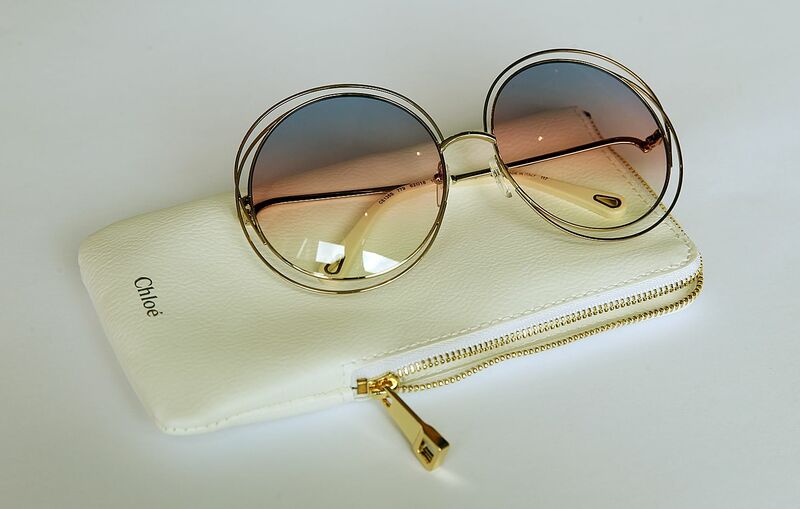 I love sunglasses because they help to change the mood of your look. I think this pair is cool and chic. I use this for my business cards. 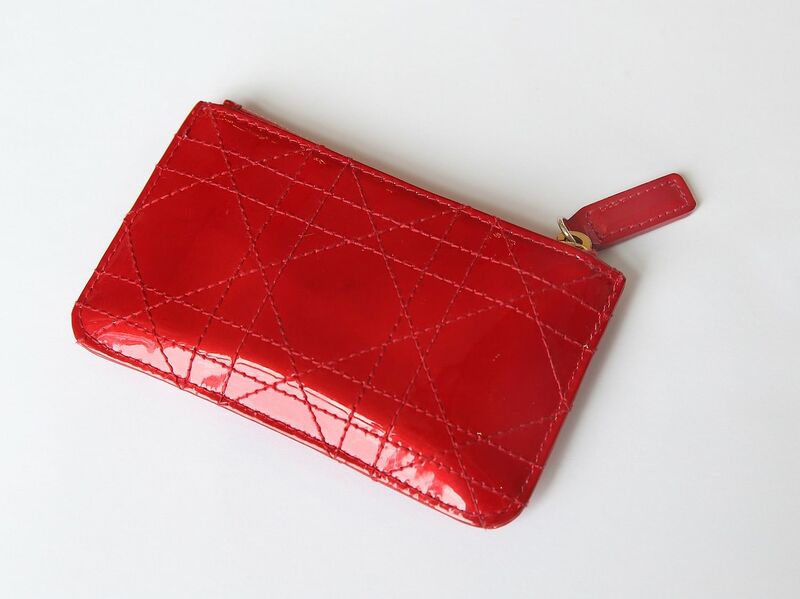 I bought it in Paris because I love red and colours that really pop. 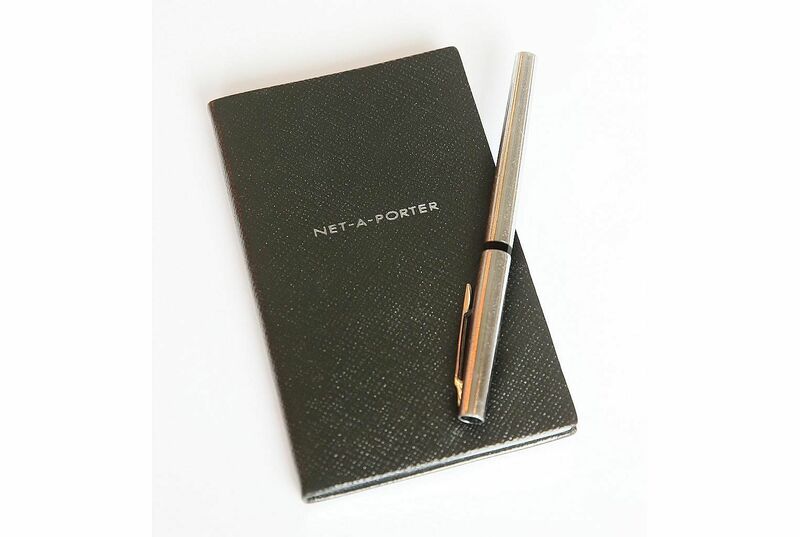 I come up with ideas all the time, so I need a notebook with me. I prefer writing things down rather than taking notes on my phone. I've had this pen for so long that I don't remember where I got it from. I put this on throughout the day, especially when I'm on a plane because you need to keep your skin hydrated on a long-distance flight. I just pat it on over my make-up and it moisturises my skin and refreshes my look.